Unidesk 4 Getting Started Guide is a series of articles to help get up and running with step by step instructions. 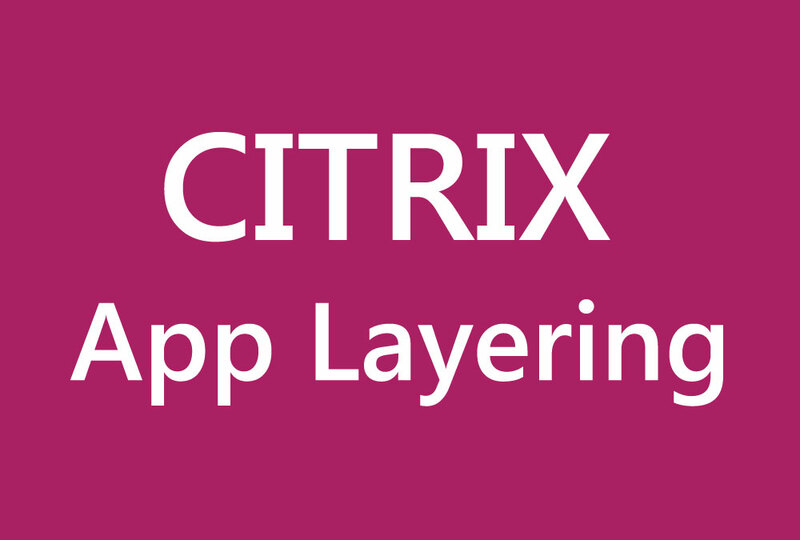 Unidesk is now part of Citrix and it is referred to as Citrix App Layering. Unidesk File Share is utilized for some of the appliance activities but also for layers. Step by step guide to perform Unidesk Active Directory Integration for authentication purposes. How to change the default Unidesk administrator password of the Enterprise Layer Manager. This is a step by step guide on how to configure Unidesk Licensing for the Enterprise Layer Manager. This is a step by step guide for the Unidesk Enterprise Layer Manager (ELM) appliance deployment on VMware vSphere. 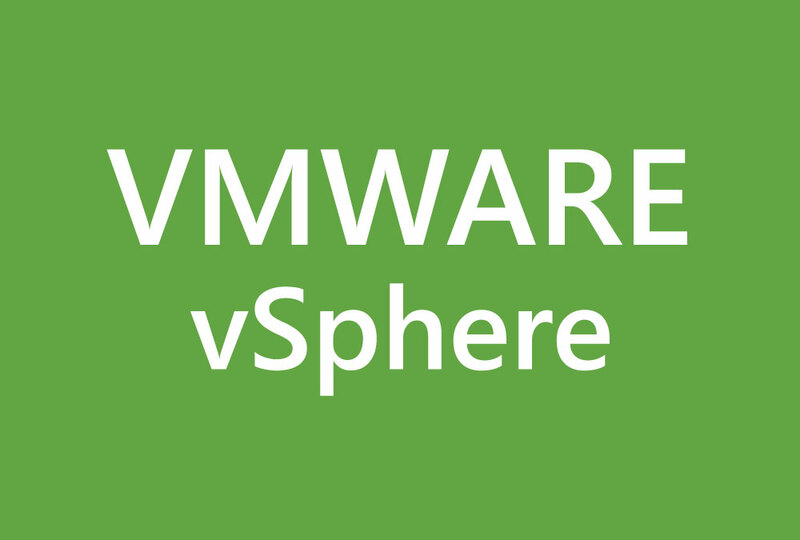 Step-by-step VMware vSphere vCenter 6.5 installation of the VMware vCenter 6.5 appliance (VCSA) using the Windows GUI installer. This is a step-by-step guide on how to enable Active Directory Authentication with vRealize Operations Manager. In this example, we will configure a group with Read-Only access to all objections within vRealize Operations Manager. Step-by-step guide on how to join a vRealize Operations Manager Remote Collector to a cluster in order to collect data from a remote site. 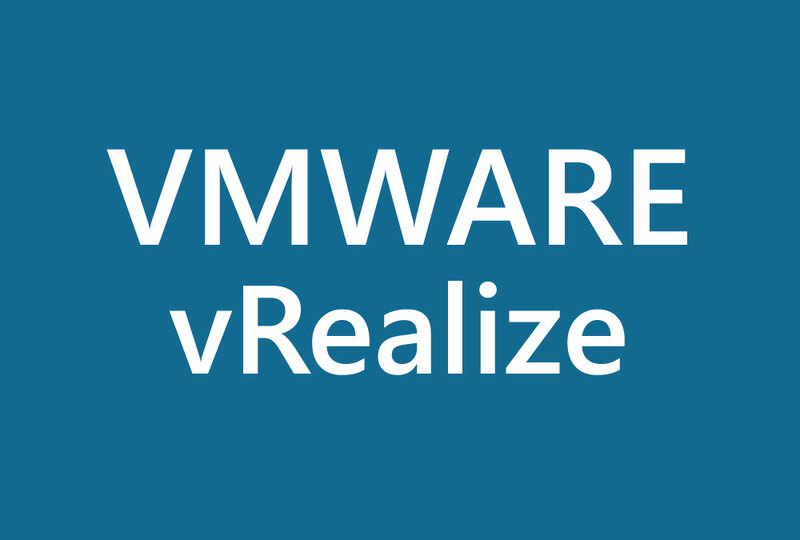 In this post, we will perform the initial configuration of the first node, which will be the vRealize Operations Manager master node. We will first connect to the https://ipaddress of the node in order to configure the node.